Solgear designs and builds quality river rescue and rafting gear & equipment. Quality Blue Water ropes and premium quality durable mesh fabric that will not rot or mildew, make our throw-bags some of the best. 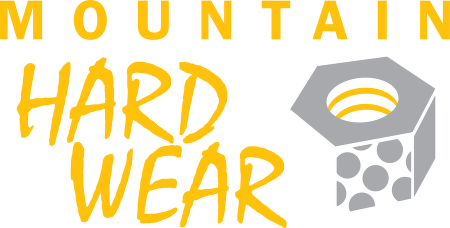 Mountain Hardware is a company that’s different: Making innovative, technologically advanced tents, outdoor clothing, and sleeping bags. Dedicated to creating technically superior gear. Oceanid is a high quality, design, and manufacturing company. The products that we provide are unique, incredibly safe, and highly versatile. We take pride in our boats and build them to take the kind of punishment that many years of rescue and commercial usage will incur. We work closely with Fire, Sheriff and Search and Rescue organizations for ideas, prototype testing, and product proofing. MTI Adventurewear has been manufacturing PFDs since 1991. We engineer all of our PFDs and paddle wear to meet the specific needs of paddlers. All of our PFDs meet U.S. Coast Guard standards. But we don’t stop there. We add reflective tape for maximum visibility. One-touch closures for quick release. Tough Cordura fabric for rugged protection. Zan Headgear welcomes bikers, cruisers and Harley Davidson owners. We are the manufacturers and distributors of Fly-Danna head wraps and Bobster riding goggles. Kokatat is a friendly group of outdoor enthusiasts. We test what we sell, we speak from experience and we take care of our customers. You’ll find Kokatat to be a flexible and easy company to deal with. We make extremely high-quality gear and we like getting people into the water. An education component for use with educators, parents, or anyone who is involved with children. Team LifeGuard Systems teaches diving, rescue, recovery and diver safety to thousands of fire, police, EMS, military, and sports divers. There are 25 different programs of the highest standard world-wide. 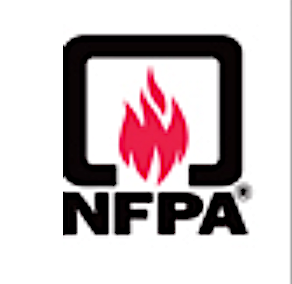 National Fire Protection Agency (NFPA) has been a worldwide leader in providing fire, electrical, and life safety to the public since 1896. The mission of the international nonprofit organization is to reduce the worldwide burden of fire and other hazards on the quality of life by providing and advocating scientifically based consensus codes and standards, research, training, and education.